Sermet Agartan born on May 16, 1990, is a music producer, composer, songwriter and sound engineer of Turkish descent. Born in Berlin, he grew up in a family of musicians and started composing music at the age of 14. At that point, music was a hobby for him to pass time remixing charted Turkish pop songs. The first step of success came when Sermet’s productions were broadcasted on the Turkish national radio. One day he got a phone call from the presenter of the show at Süper FM radio who said he liked Sermet’s productions and wanted to play them in his show. Furthering his career in music, Sermet received a diploma in sound engineering from the German Pop Academy in Berlin and has been a certified sound engineer since 2012. Apart from production, Agartan also does songwriting. He was written and produced songs like: Sen Bilmezsin (2012), Yarali Kalbim (2012), which received a lot of recognition on social media platforms. 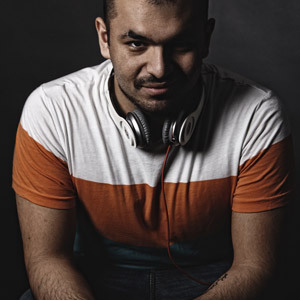 Agartan produced several tracks such as “Bei Dir Sein” for artist Sefo, an R&B artist, that were released online and have millions of streams. Following his success with Sefo, established artists like “Massiv” reached out to Sermet for HipHop productions. Agartan produced the single „Solange Mein Herz schlägt feat. Sefo” (2012) for the rappers‘ eighth album. Agartan also remixed three other songs on “Massivs” album. 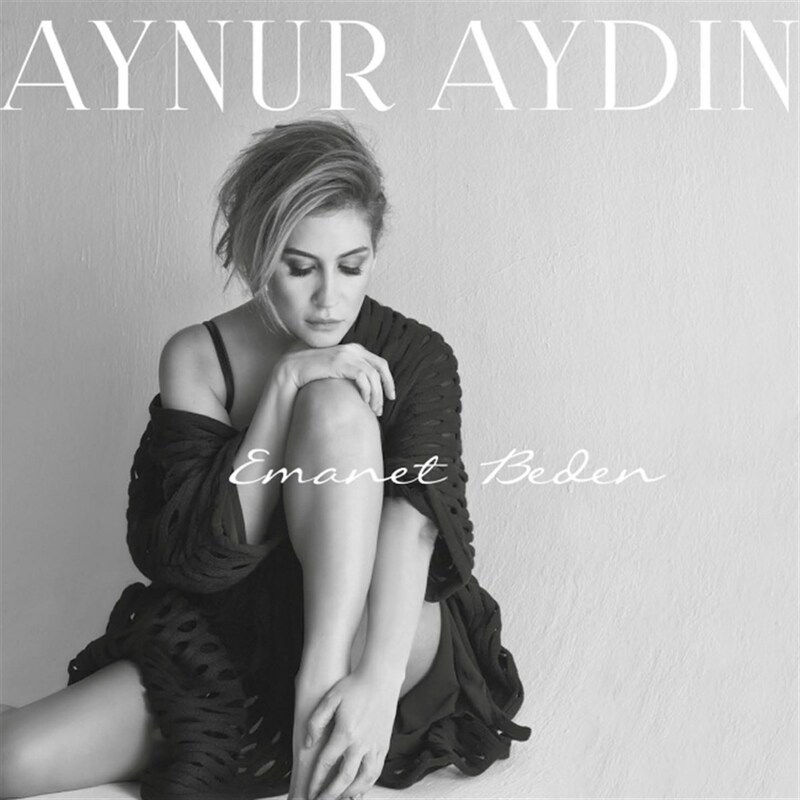 Moving forward to his career in the Turkish music industry, Sermet remixed well established Turkish Pop artist Aynur Aydins‘ Damla Damla (2016) single. Aydin is a well-known and respected artist in Turkey, who has sold hundreds of thousands of albums. 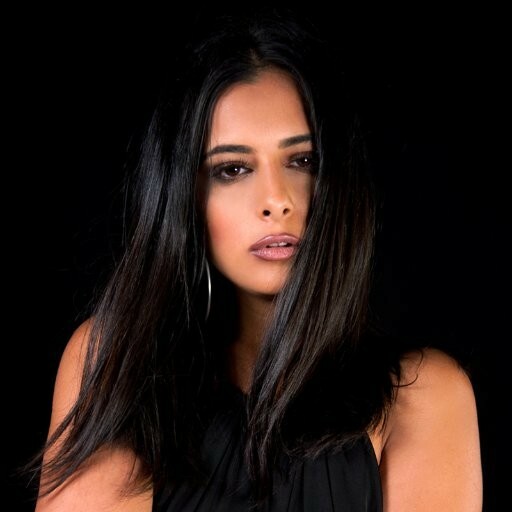 Since May 2017, Sermet has been working closely with singer Ayda as both producer and sound engineer on various projects that are to be released this year.